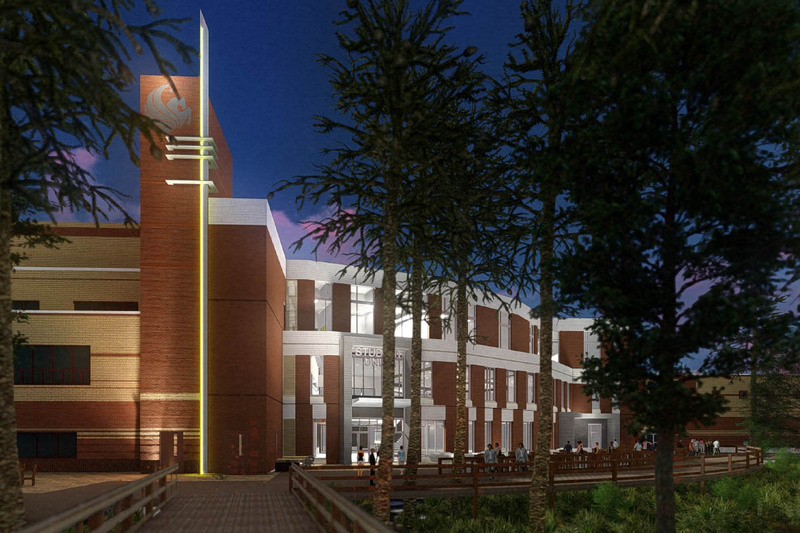 Seven changes you can expect to see in the Student Union. 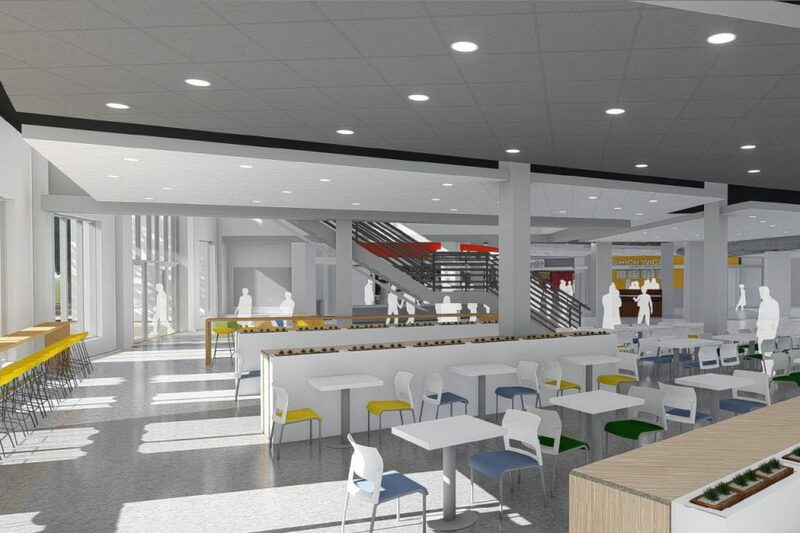 UCF's 20-year-old food court is currently under renovation to better accommodate more than 67,000 students at the university. Located in the center of campus, UCF’s Student Union has been undergoing a renovation since last summer. 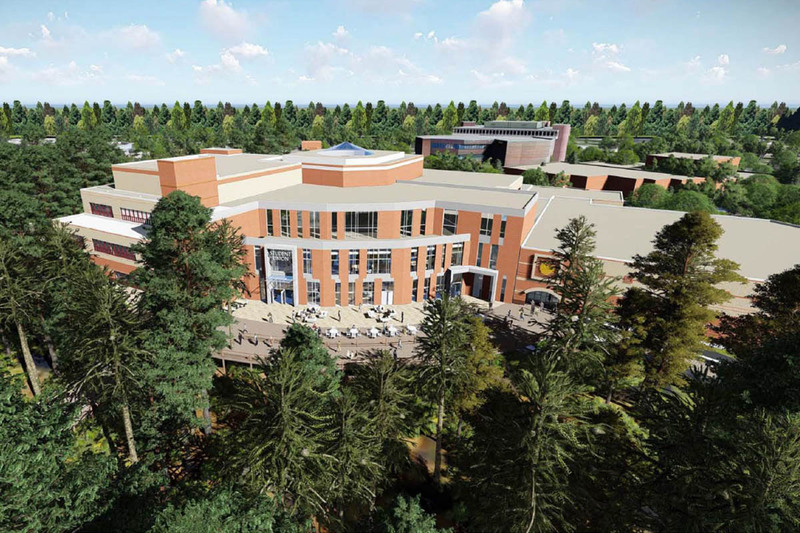 When the building is finally completed in Spring 2020, the building will include expanded food options, additional seating and square footage, and a new space for the Student Government Association. UCF is also working on ensuring the building meets enough sustainability standards to qualify for LEED certification. Here are a few of the major changes you’ll see. To stay on schedule while accommodating students, the renovation is scheduled to be completed in two phases. 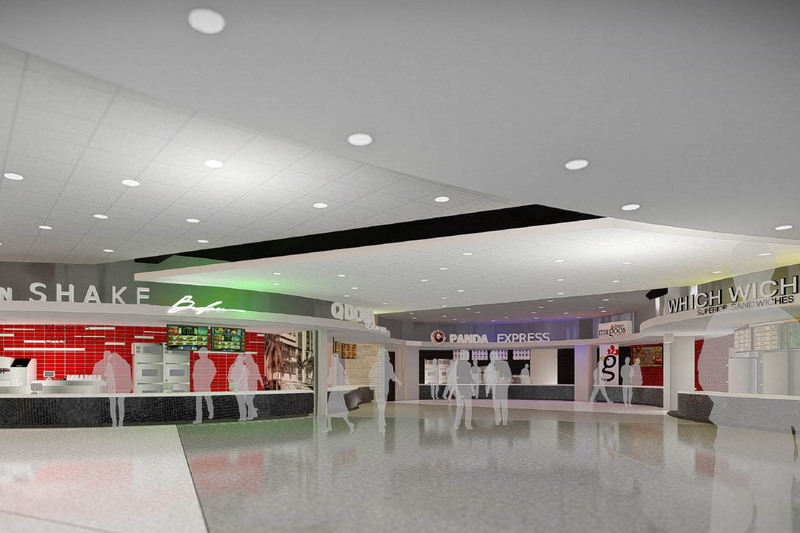 The first phase will open after Labor Day 2018 with a renovated food court that will include Qdoba, Panda Express, Huey Magoos and Which Wich – in addition to the already existing Café Bustelo, Chili’s, Mrs. Field’s Bakery and Smoothie King. Steak N Shake will open in Spring 2019. The second phase will be more encompassing and will include 350 additional seating options on the first and second floors. 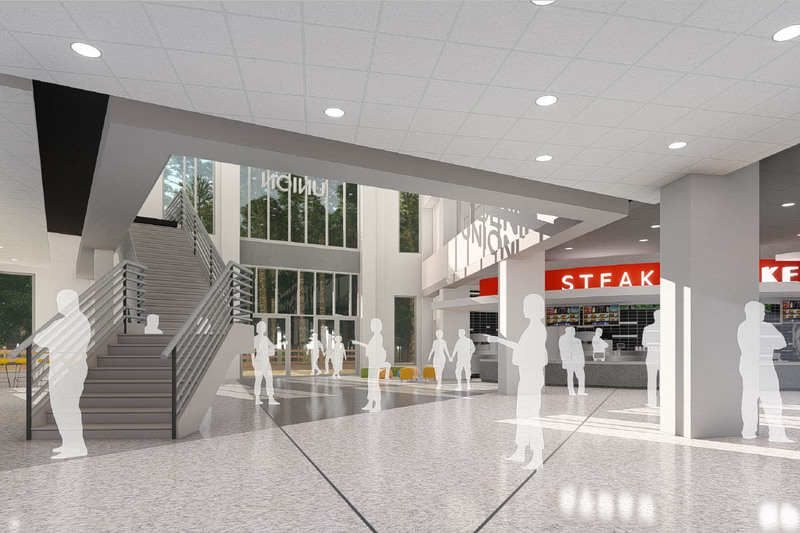 It will also include a new stairwell near the food court in the back of the building, leading to a new second-floor café and lounge. 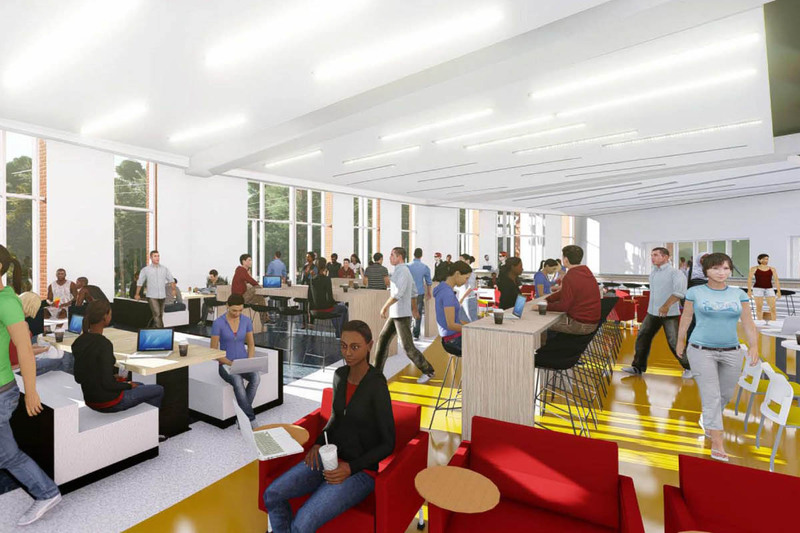 The lounge on the second floor will include a coffee shop and spaces for students to meet and study. 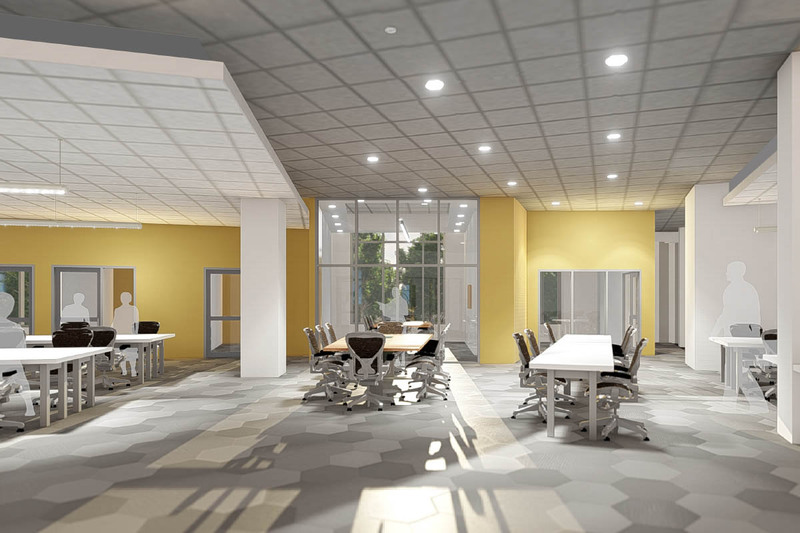 The third floor will include new offices and meeting spaces for UCF’s Student Government Association. 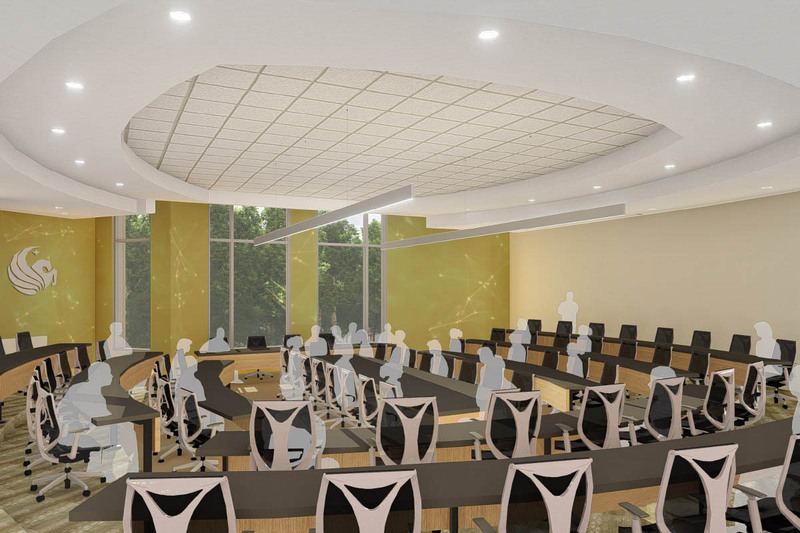 It will also include the university’s first dedicated space for senate chambers for students and faculty that will include a permanent electronic voting system as well as state-of-the-art projection and sound systems. In total, the renovated Student Union will add an additional 15,000 square feet, while increasing opportunities for meaningful interactions.